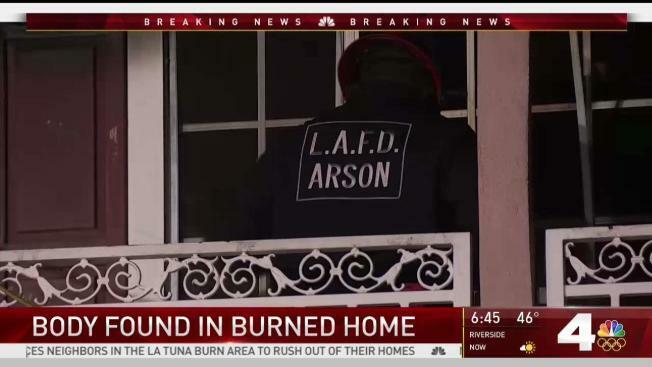 One person was killed in what authorities called a "suspicious" fire at a Pico Union residence on Wednesday, according to the Los Angeles Fire Department. At approximately 3:15 a.m., the second story of a triplex building in the 1700 block of New Hampshire Avenue was reportedly engulfed in flames. At least 60 firefighters responded to the blaze, which took nearly an hour to extinguish. No other injuries were reported and the cause of the fire is under investigation. It was not immediately clear whether smoke detectors in the home were functional, firefighters said.